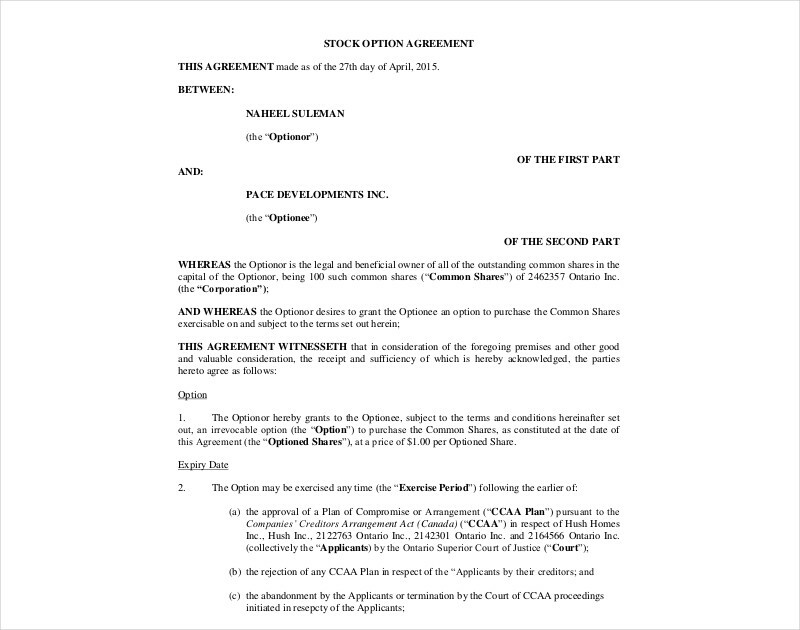 When the time comes where you have to make settlements regarding a couple of terms for a particular situation, you’ll need to come up with the right kind of agreement document. If you were to settle the terms of transferring one property to another party, then you’ll need to come up with a conveyance agreement. If you wanted to talk about the terms between a franchisor and a franchisee, then you’ll need to create a franchise agreement. 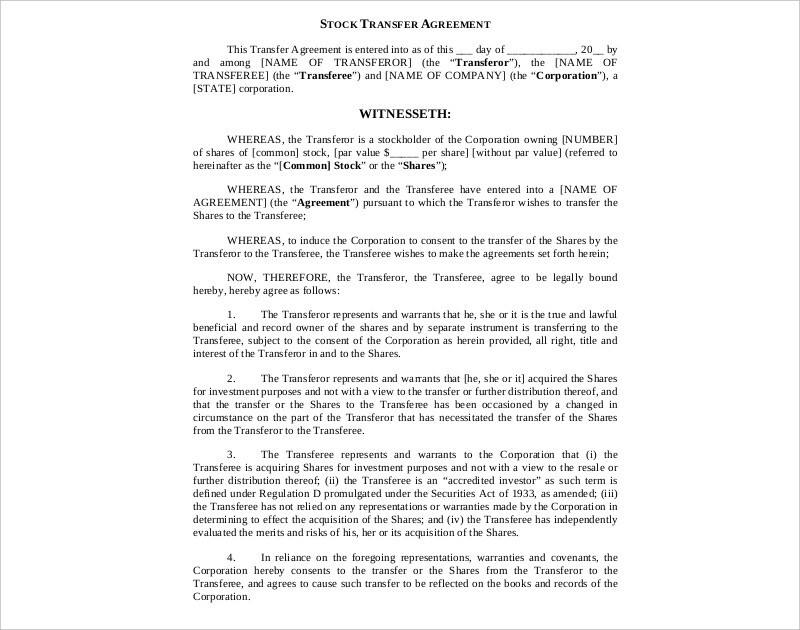 In the event that you have to discuss the matters of a company’s stock being purchased, that would mean that you’ll need to come up with a stock agreement and this article is going to teach you how to make one. 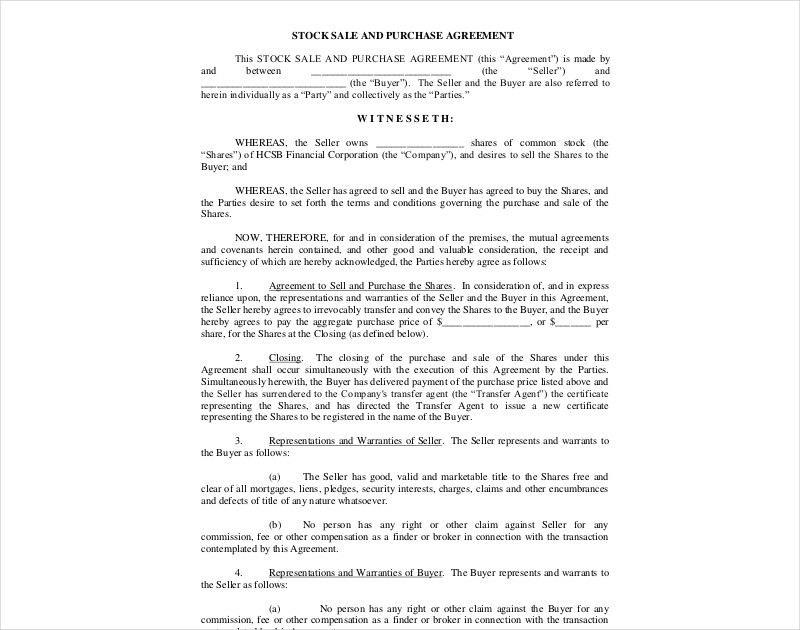 Much like creating a reseller agreement or even a commission agreement, a stock agreement will require pieces of information in order to be considered as valid and relevant to the situation. If you were to make a lease agreement, then wouldn’t you want to know who the leasor and the leaser is? 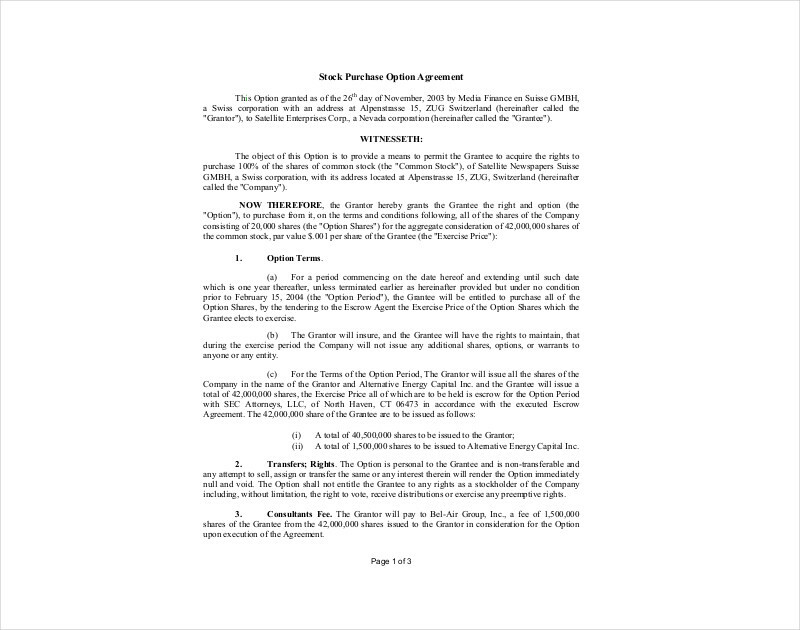 It’s pretty much similar to a stock agreement where you want to identify who is the buyer and the seller in the situation. So right from the very beginning, you’ll have to write down the complete name of both the buyer and the seller in the situation. You will also want to include the date as to when the document was made as you’ll never know when the information might have to be used. There are times where the date in which the document was made needs to be proven, so having it there will be very useful. 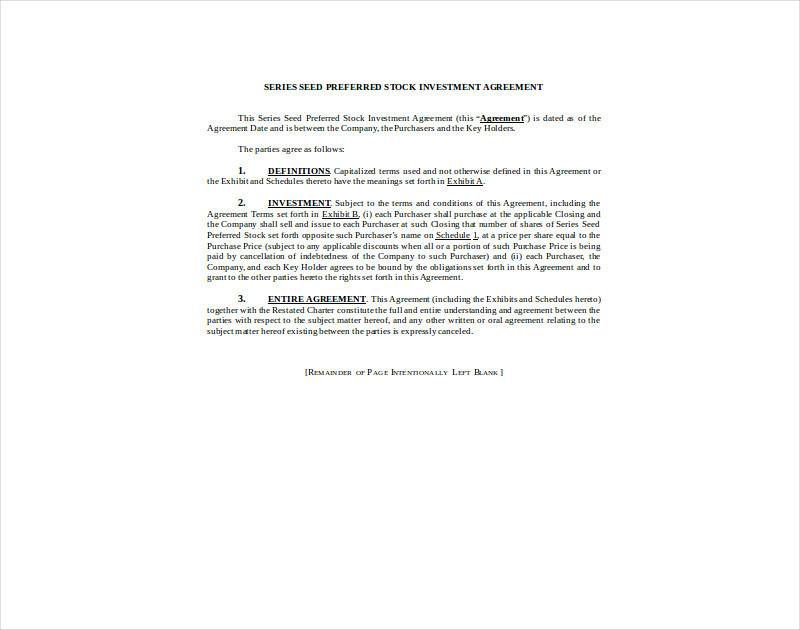 Be sure to include the month, day, and year so that readers know exactly when the agreement took place. 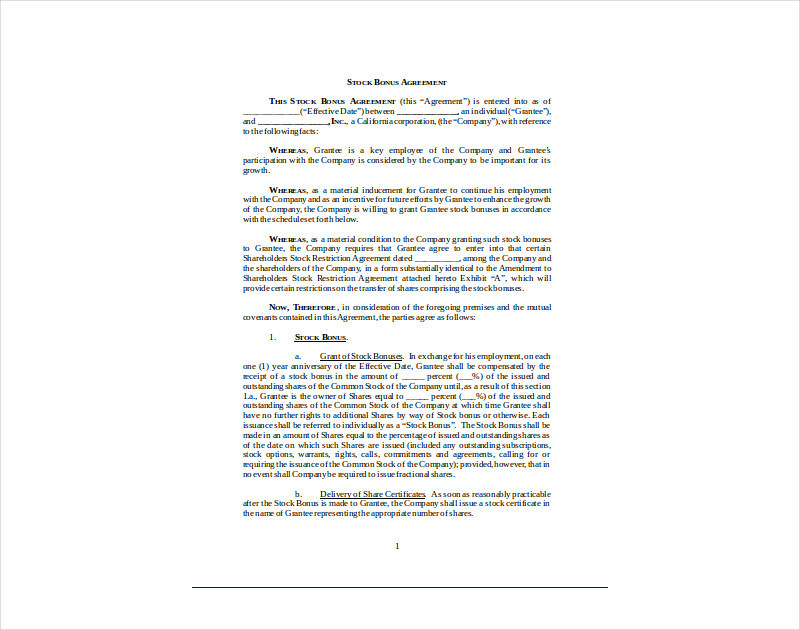 When you’re making either a license agreement or a credit agreement, you’re pretty much sharing what’s being offered. 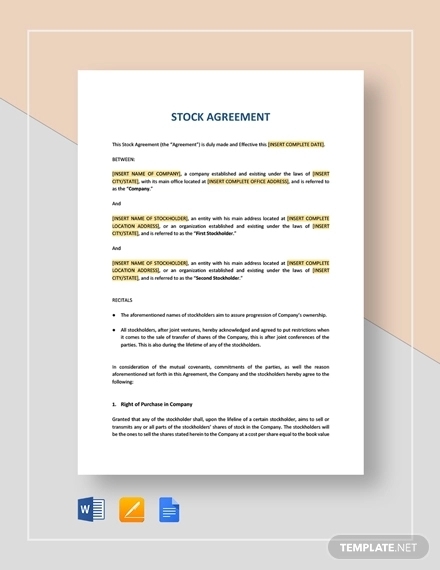 In a stock agreement, you’re also doing that by providing a statement which tells the employee that he or she is to receive the stock shares from the buyer. You can also list the price per share as well as the aggregate amount that has to be paid for the total amount of shares. Be sure that you list down the prices exactly as they are intended as even one mistake can lead to a lot of problems in the future. 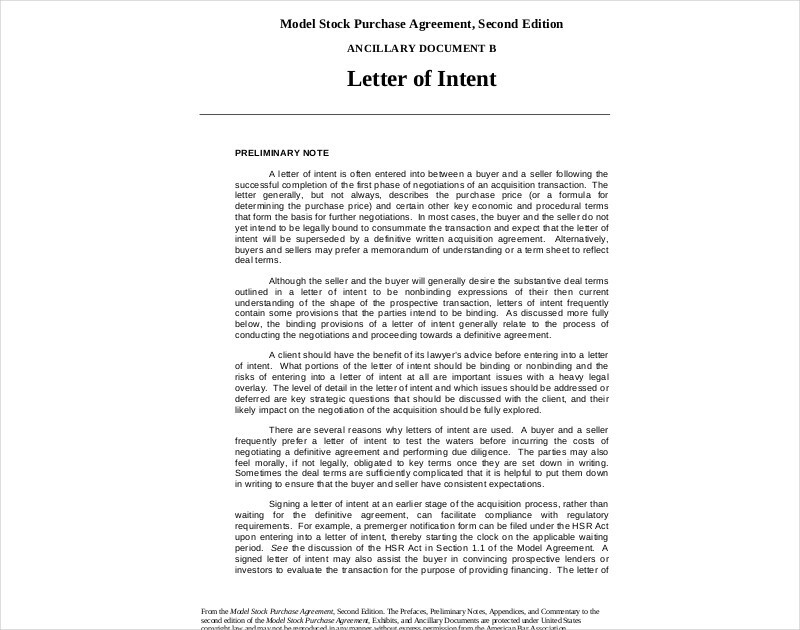 In many different trade agreement examples, you’ll notice that just about all of them discusses how the transfer from one party to the other is going to be done in detail. 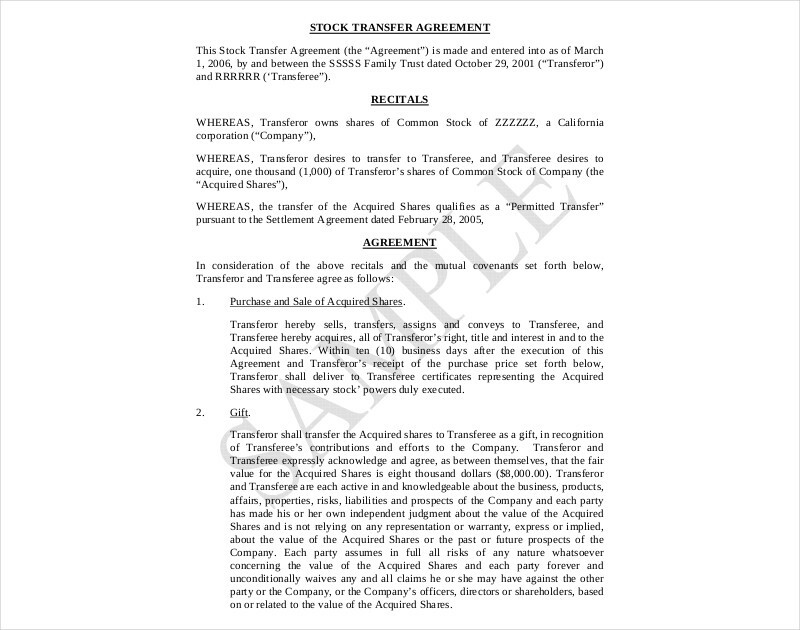 Since we’re talking about the transfer of stocks, it’s very important that the seller explains in detail as to how the shares will be handed over to the buyer. If you’re the seller, then you should know just how important it is that you do your duties of handing over your shares to a buyer in the most professional manner possible; and that can be done so long as you give the details as to how you are going to do it. 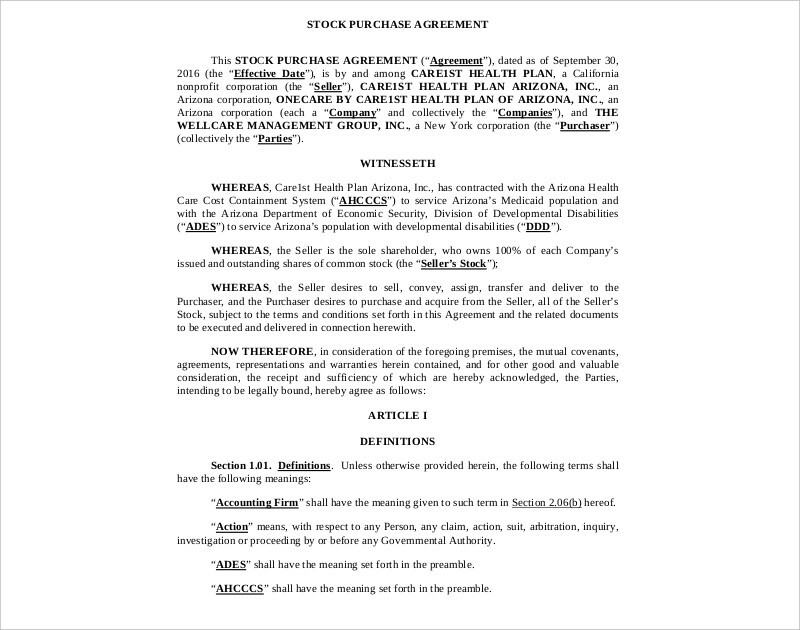 You should include a provision to this effect in your stock purchase agreement. 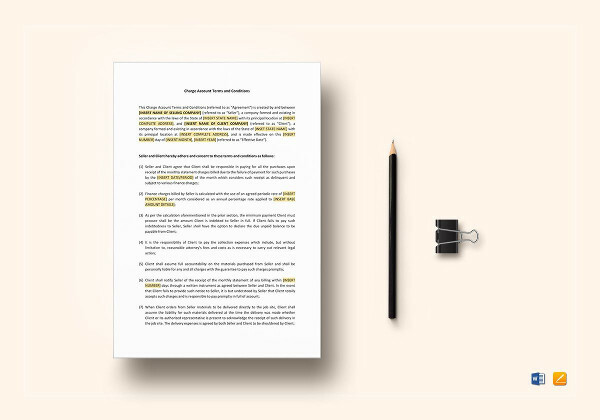 If you were making either a promotion agreement or a workforce agreement examples, you’ll notice that there are statements regarding the authority one possesses to ensure that certain actions can legally take place. 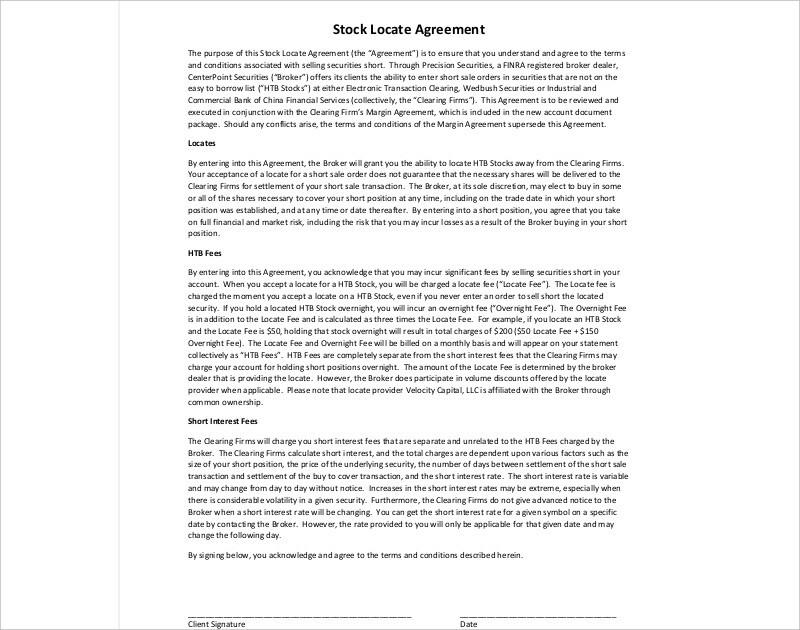 This is something that you will also have to do with a stock agreement as you want to share with the buyer that you are fully authorized to sell these shares. Just be sure that you actually have the right to do this because if the buyer catches whiff that you don’t have the authority to do so, then there’s a very high chance that you will be sued for your actions. Make it clear right from the start that you are fully authorized to sell the stocks to avoid any future problems. 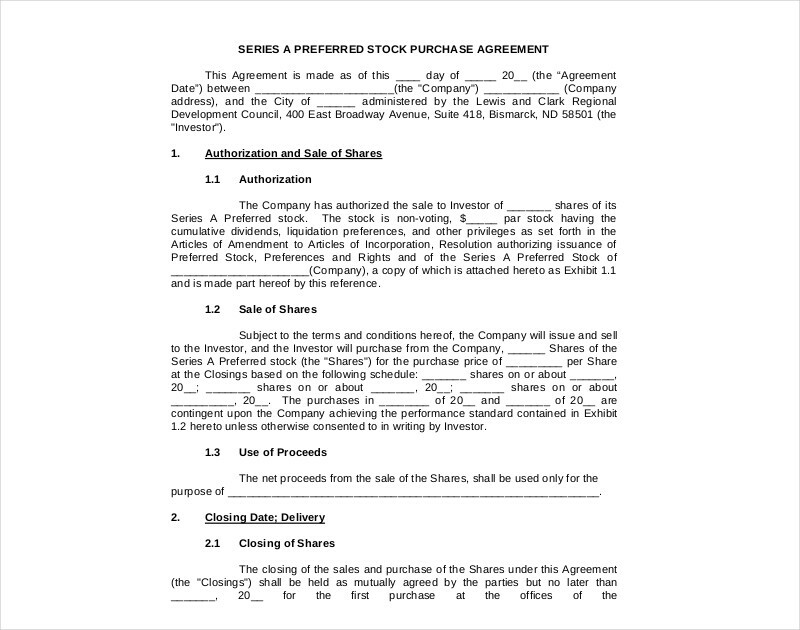 If you were going to make a shareholders agreement, then you have to ensure that the people involved are actually shareholders right? 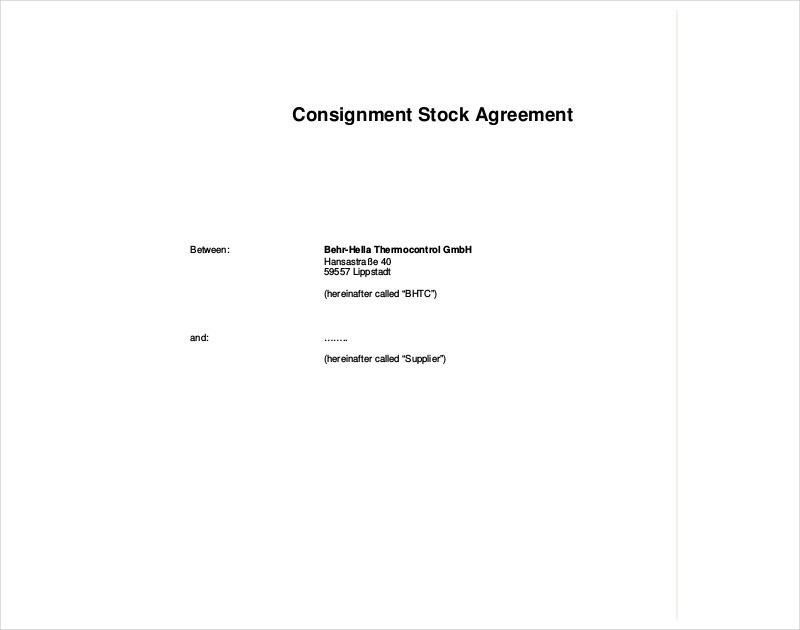 Well, it’s pretty much the same in a stock agreement where you have to ensure that the buyer is fully authorized to purchase stocks. 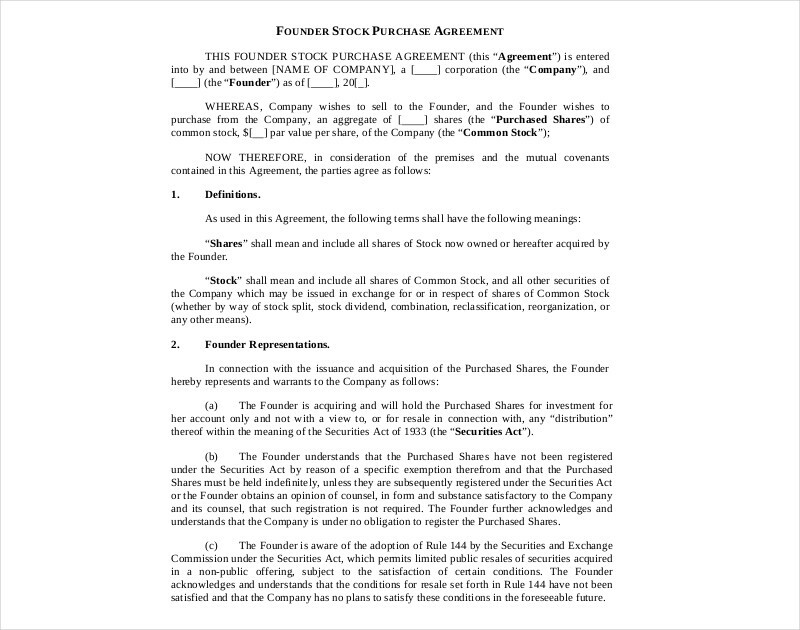 So long as the buyer has gone through all of the necessary processes which allows him or her the opportunity to purchase a company’s stocks, then there should be no problem in having him or her sign the document. Just be sure that the buyer actually is authorized as there will be complications in the future if it turns out that he or she isn’t. 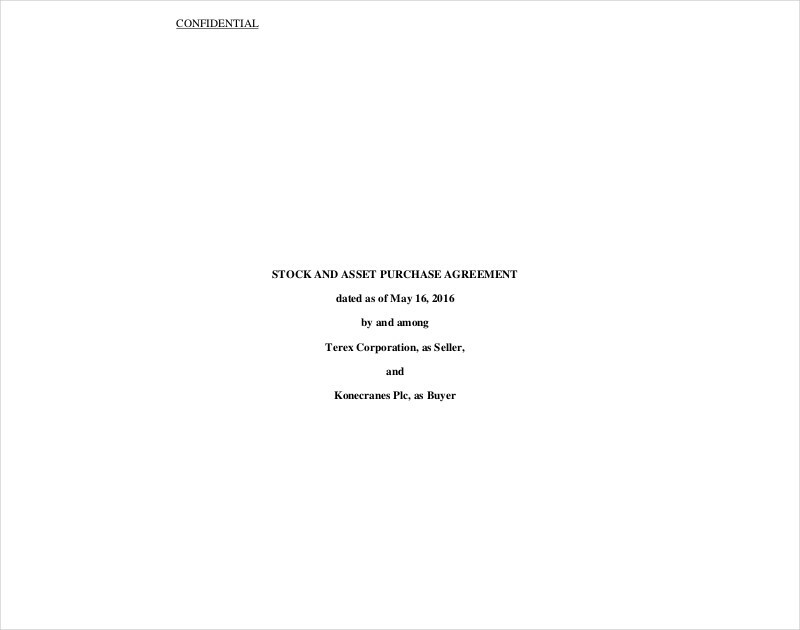 This basically states that the written stock purchase agreement contains all promises made between you and the buyer.This clause helps prevent one party from claiming that there were prior oral agreements that should go over whatever was written into the document.You may also see tenancy agreement.